Yesterday I spoke about being kind to others because you never know what is going on behind the avatar. I wrote that item before I went to work for the day. I work in a hospital clinic and later in the day someone came in for treatment that I knew almost 30 years ago. She was a supervisor at a factory I worked in when I left school as a temp agency worker. I was 16 and she was probably late 40’s, early 50’s then. She was feared by everyone, the temp staff and the full time permanent staff alike. She was not a nice person and made everyone’s life as difficult as possible…and yesterday…she was a shadow of former self. She didn’t remember me. She was quiet, withdrawn and nervous. I mentioned to her while she waited that I had worked with her in the past. We talked for a while about people we knew, the place we worked and reminisced about it. Her eyes lit up, she laughed and smiled. I didn’t mention the bad stuff just spent some time talking to her generally. It struck me again, all the time she was being difficult when I was 16 what was going on in her life behind the scenes. It felt good to forget that fear and annoyance with her from years gone by and be the one with the power to make a difference to her day in a positive way. 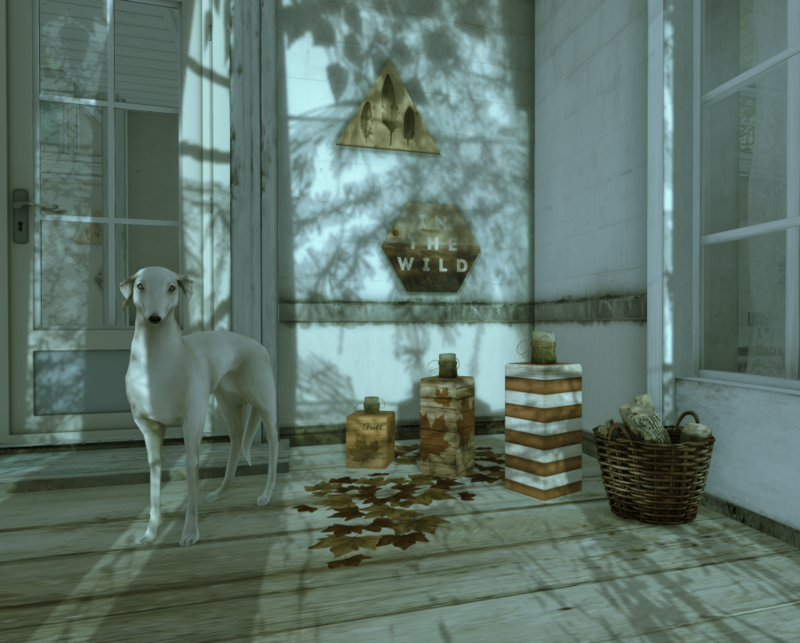 I’m in the process of decorating my new house…it’s a long process with so much other stuff going on with MadPea Celebrity Auction and the launch of Peatonville just around the corner but I had to find somewhere for these gorgeous autumnal items from Serenity Style, available at Tres Chic. Perfect for the rustic Fall look these Autumn Wood Blocks also come with the ground leaves that set them off adorably. Off to work again now and looking forward to what today has in store.